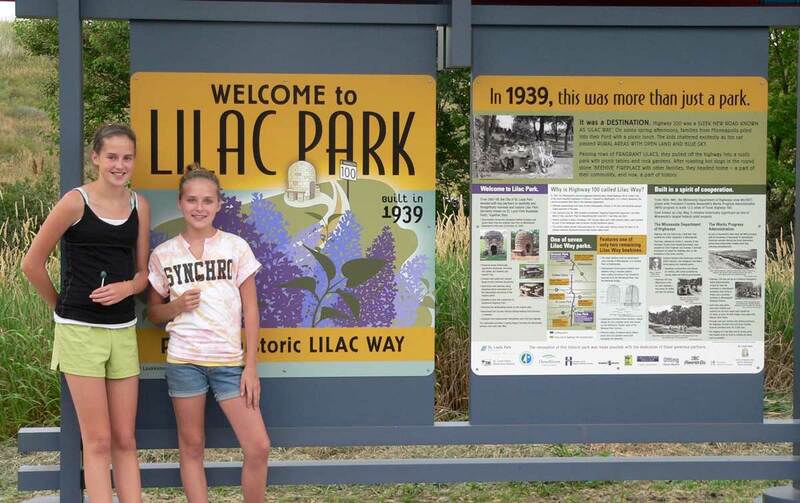 From neglected ‘Roadside Park’ to restored ‘Lilac Park’. 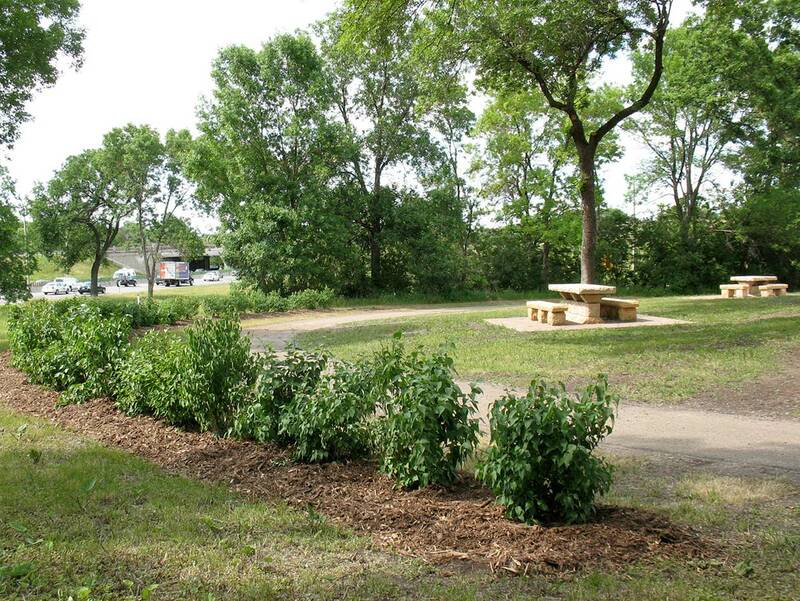 This 1939 Lilac Way park, formerly known as St. Louis Park Roadside Park, has been transformed. 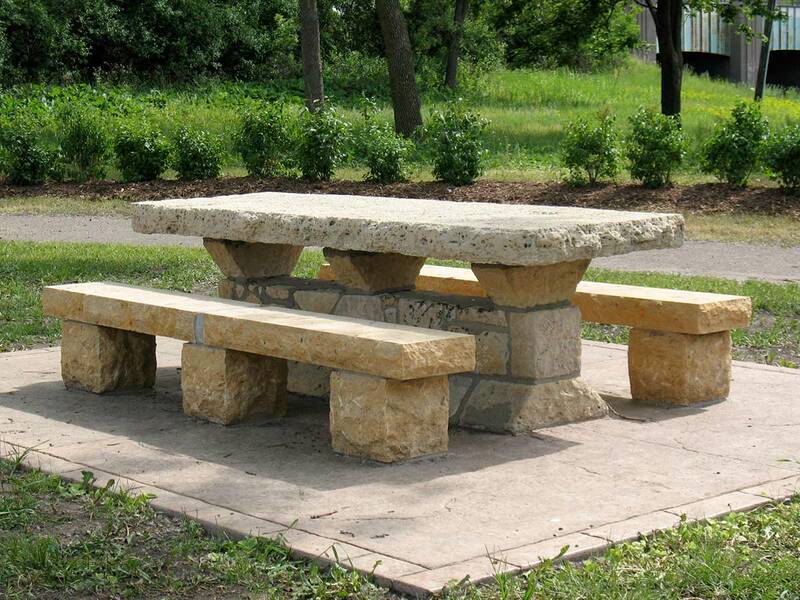 After MnDOT transferred ownership to the City, the beehive and picnic table from the original ‘Lilac Park’ on Minnetonka Boulevard were moved here, then beautifully restored. 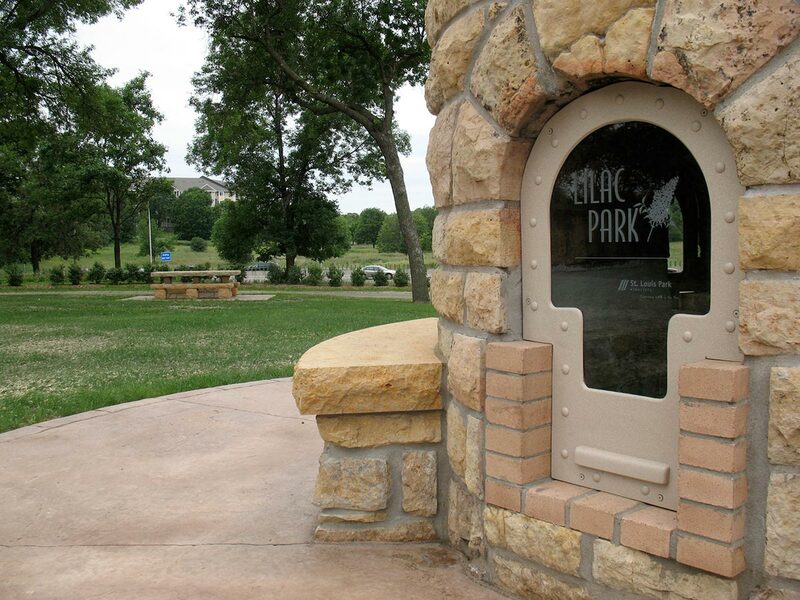 After restoration, the park’s name was changed to Lilac Park, to honor that lost park. 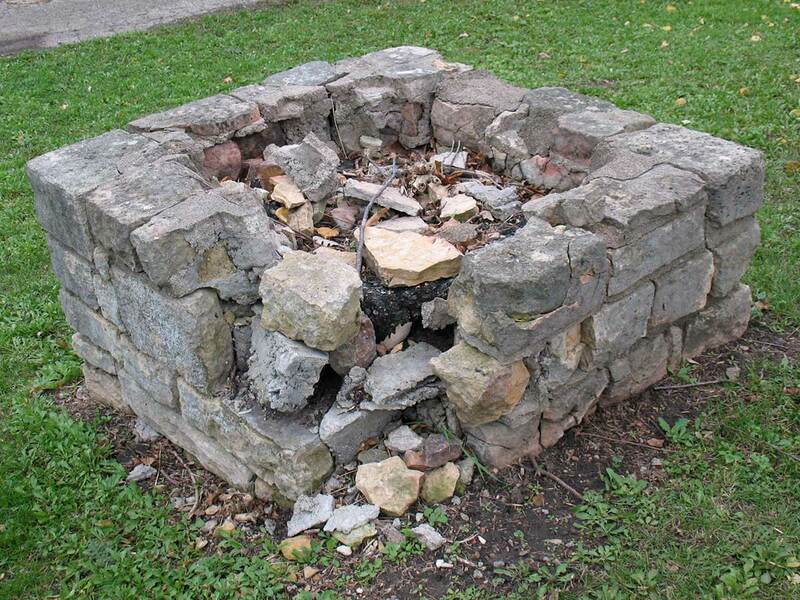 Here are the ‘before’ photos. 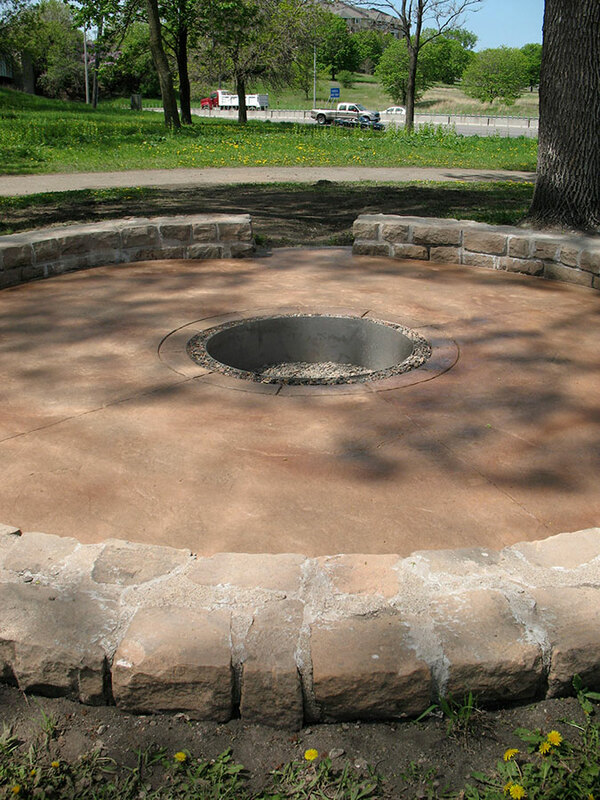 Scroll through the ‘after’ photos to see the stunning transformation. 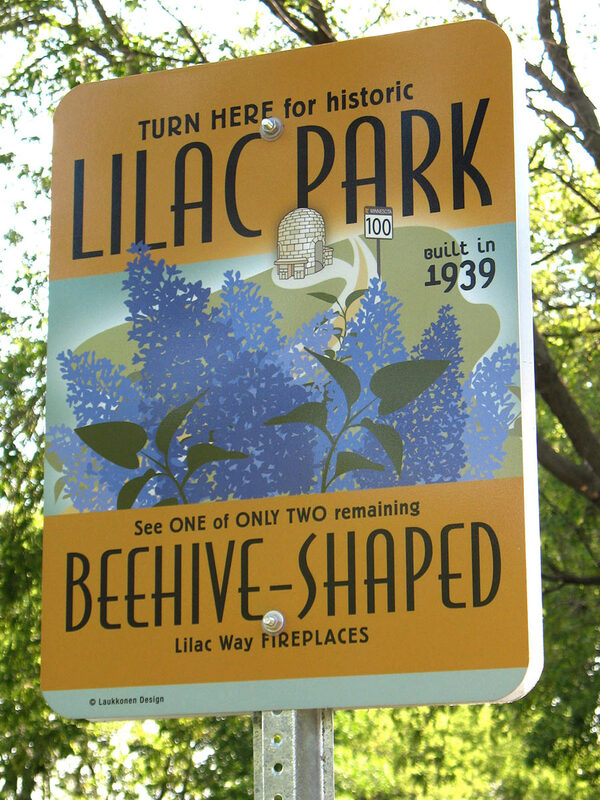 Lilac Park with restored beehive, 2009. 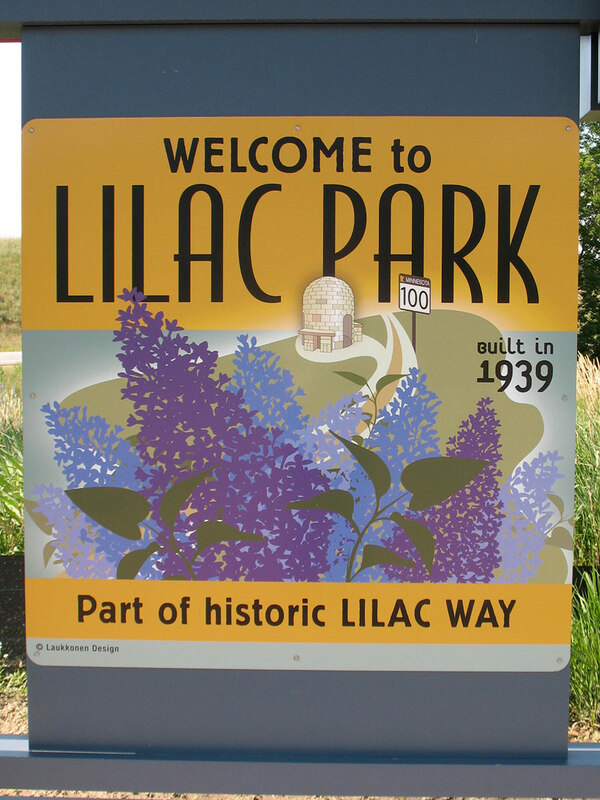 Lilac Park, restored, 2009. Signage design by Karen, Laukkonen Design. 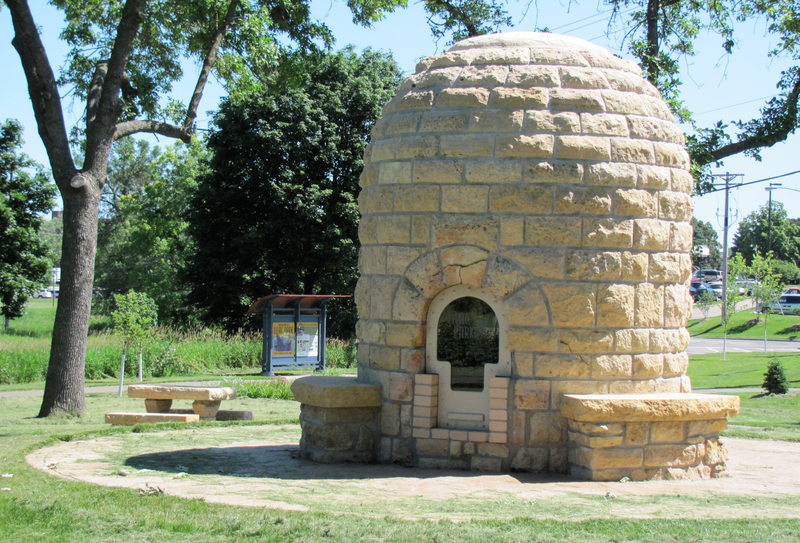 Lilac Park, restored, 2009. 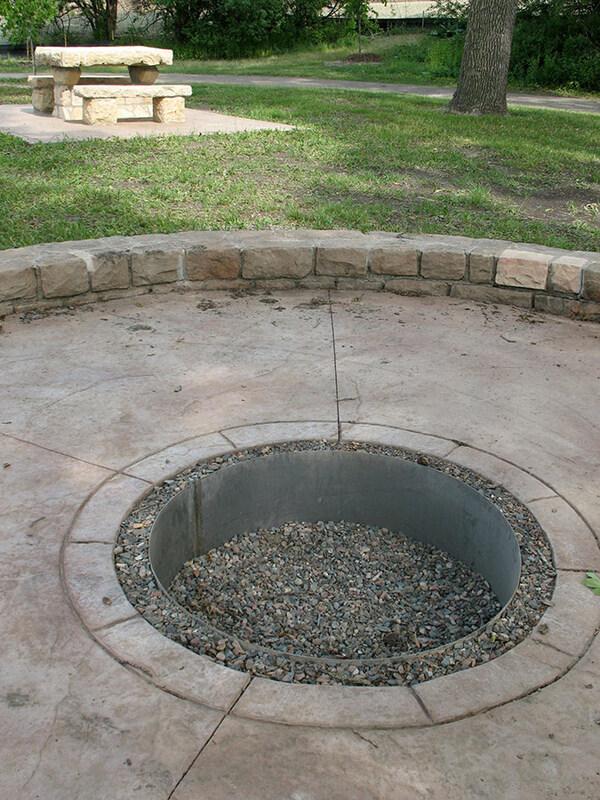 Council ring after restoration. 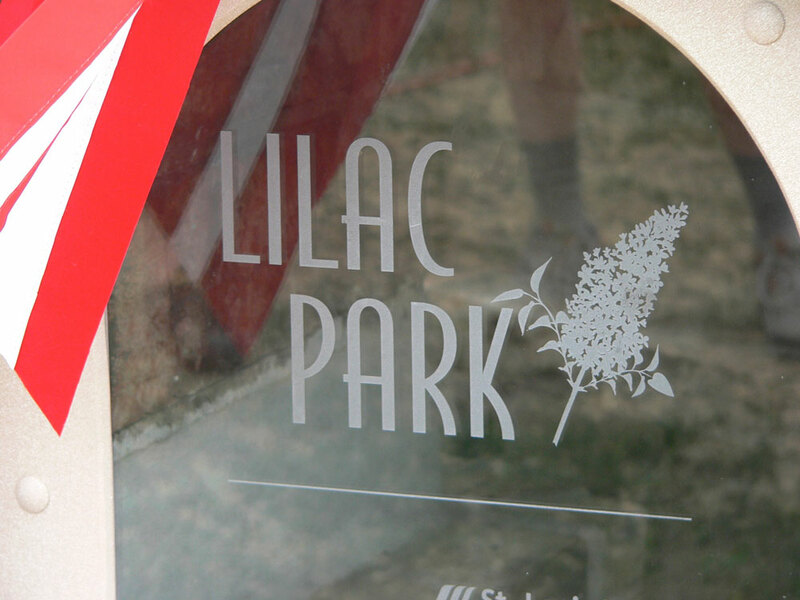 Lilac Park, restored, 2009. 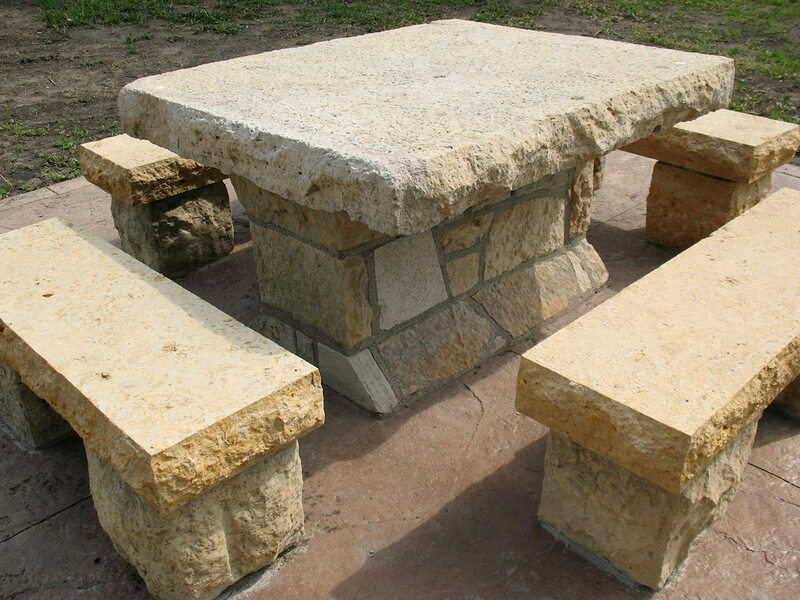 Limestone picnic table. 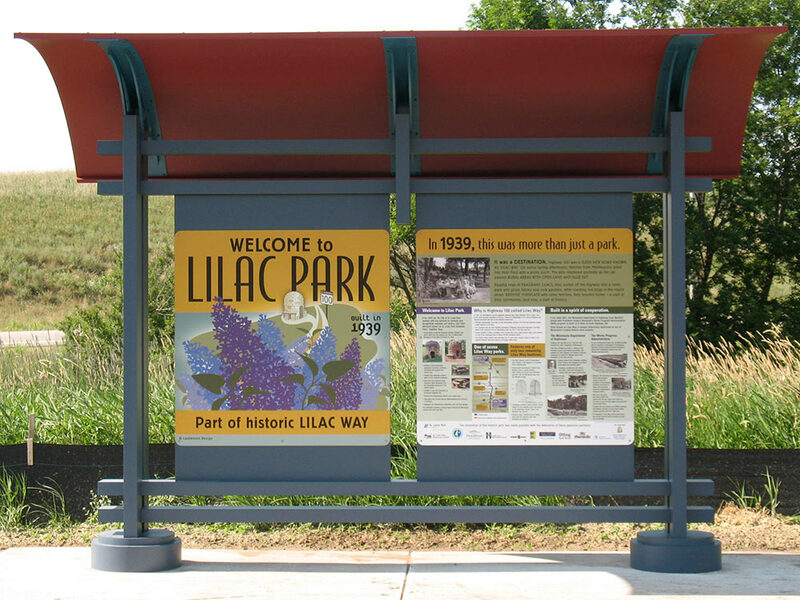 Lilac Park, restored, 2009. Park signage by Karen Laukkonen, Laukkonen Design. 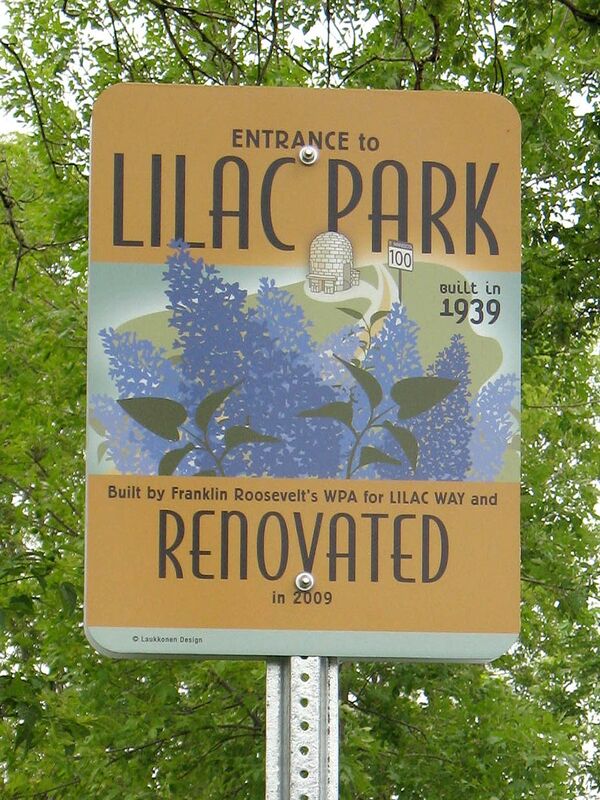 Lilac Park with restored, 2009. 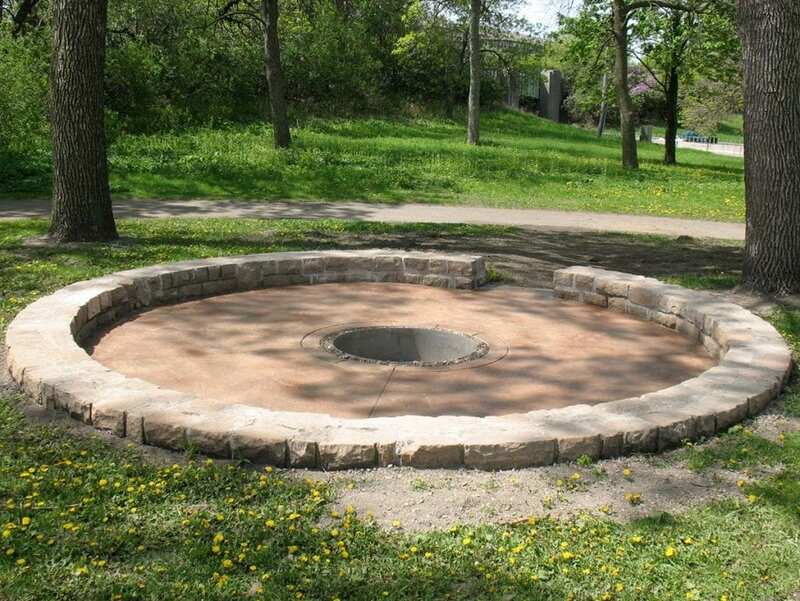 Lilac Park, restored, 2009. Signage by Laukkonen Design. 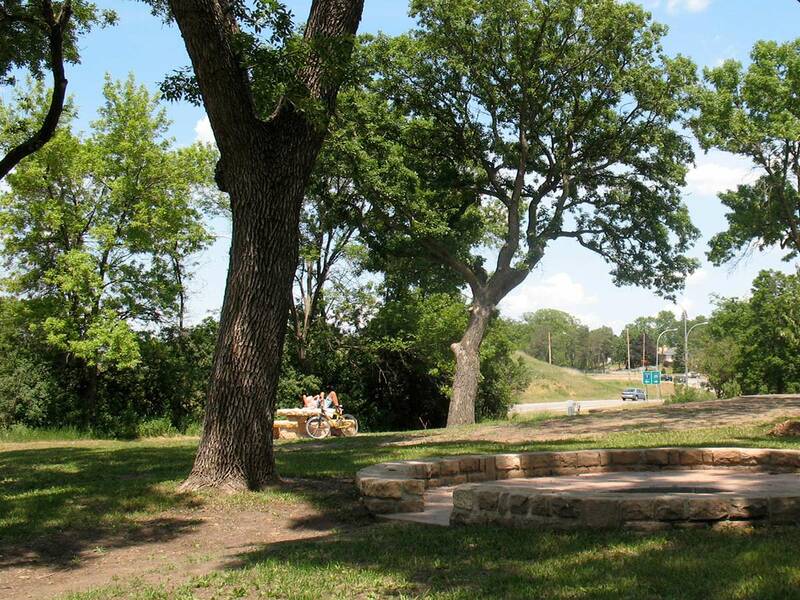 Lilac Park, restored, 2009. 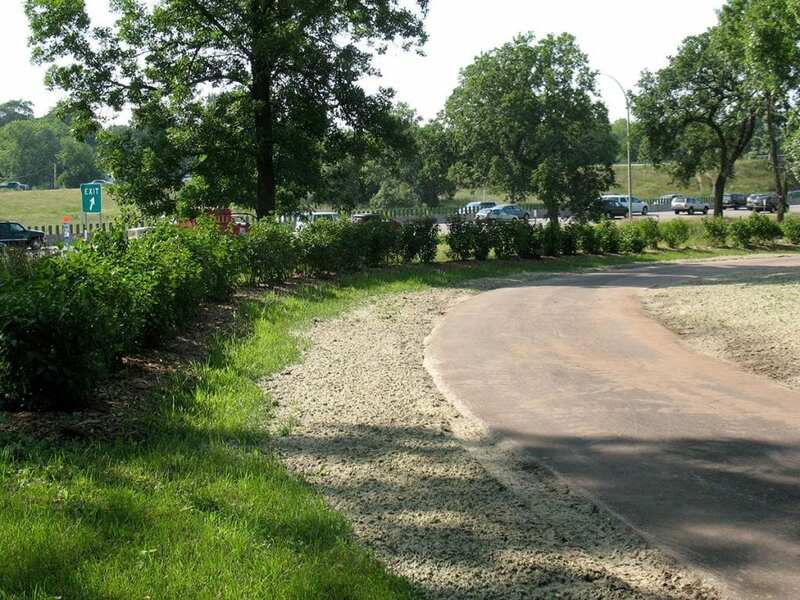 Originally a driveway for cars, now a walkway. 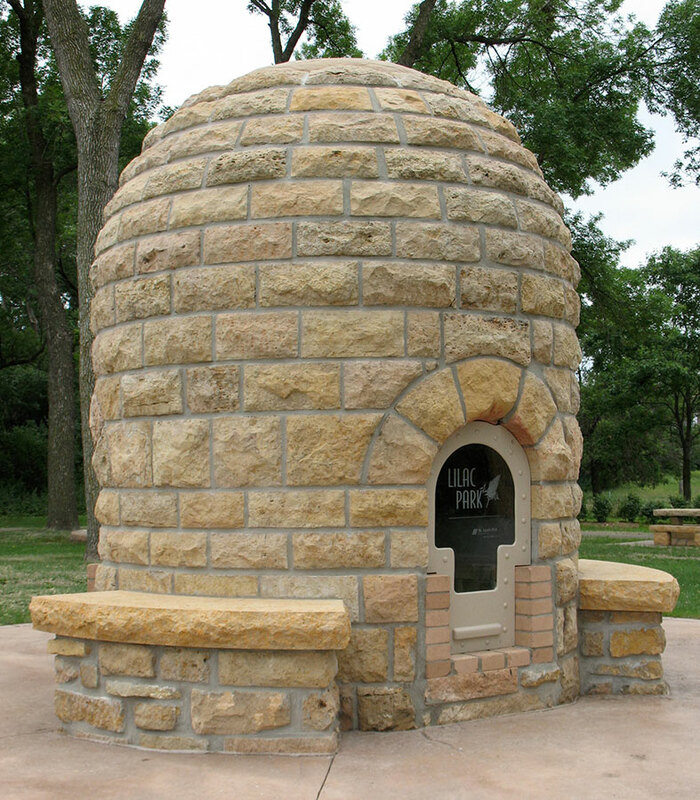 Lilac Park, restored, 2009. 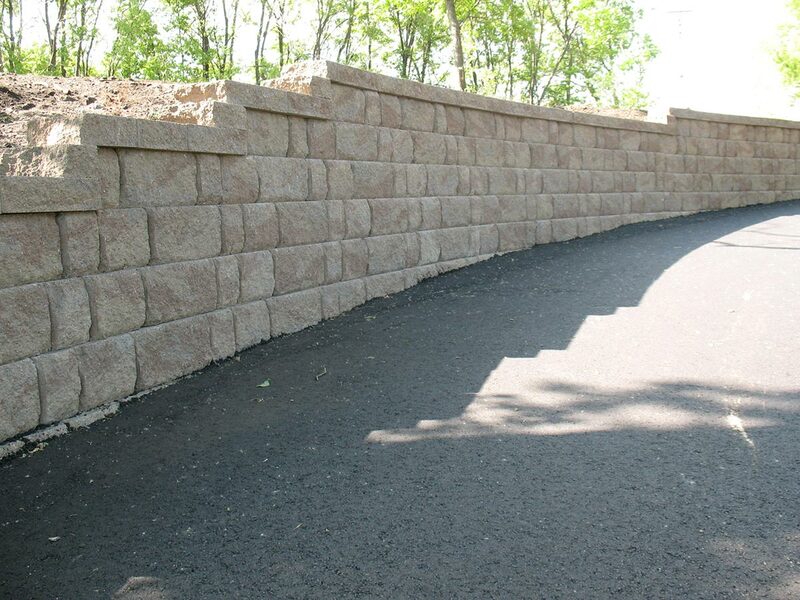 Wall to park from SW Regional Trail. 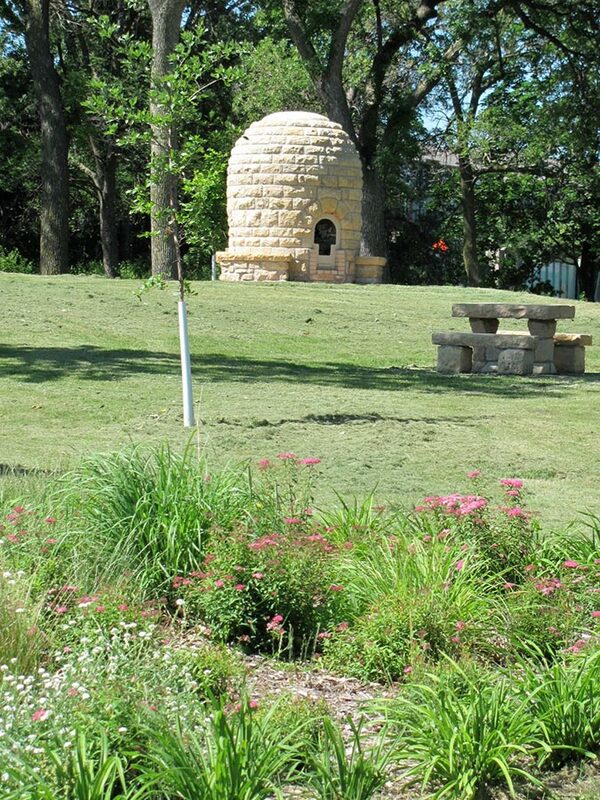 Lilac Park, restored, 2009. 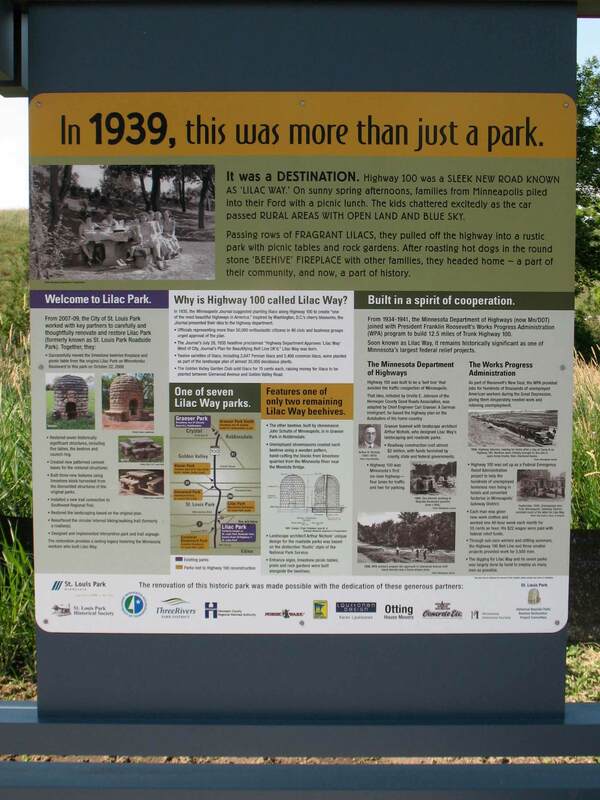 Park signage designed by Karen Laukkonen. 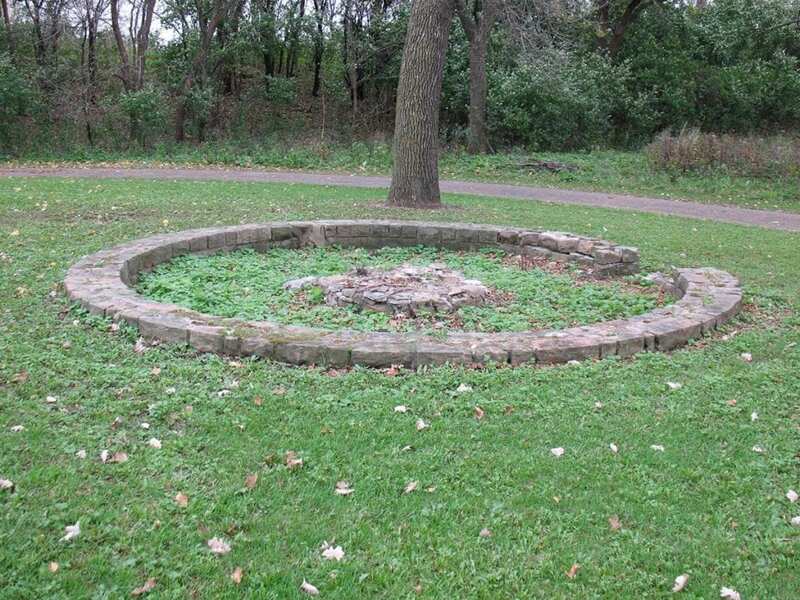 What did the WPA build in this Lilac Way park in 1938-39? 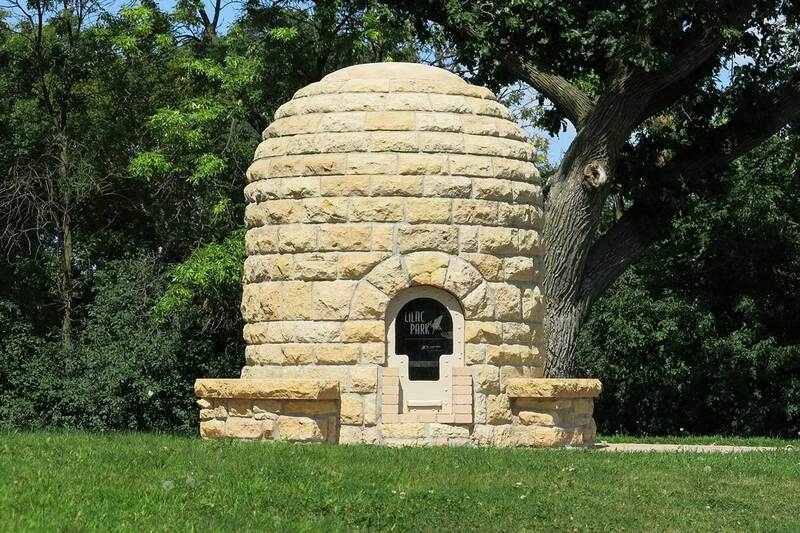 Watch the video of moving the beehive fireplace, from Minnetonka Boulevard to Highway 7. 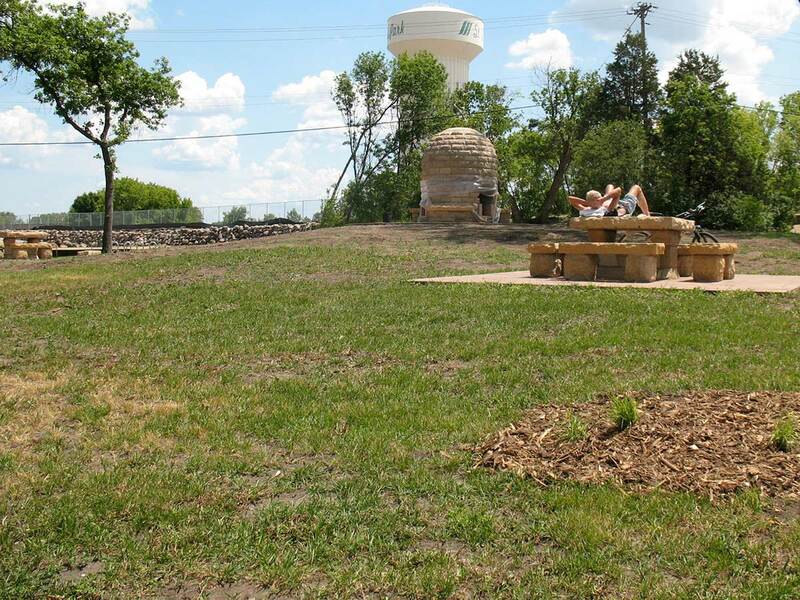 After arriving at the new Lilac Park (formerly St. Louis Park Roadside Parking Area), it was restored. 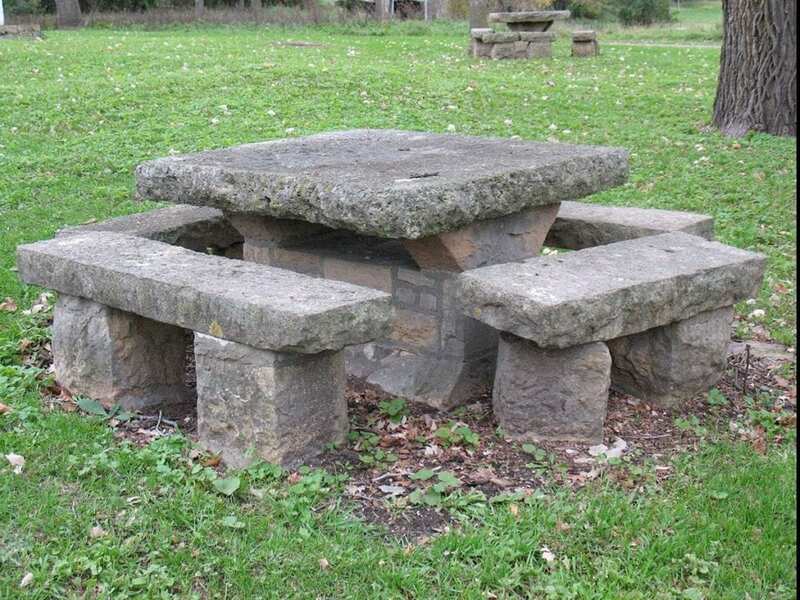 Now, it is a part of history. 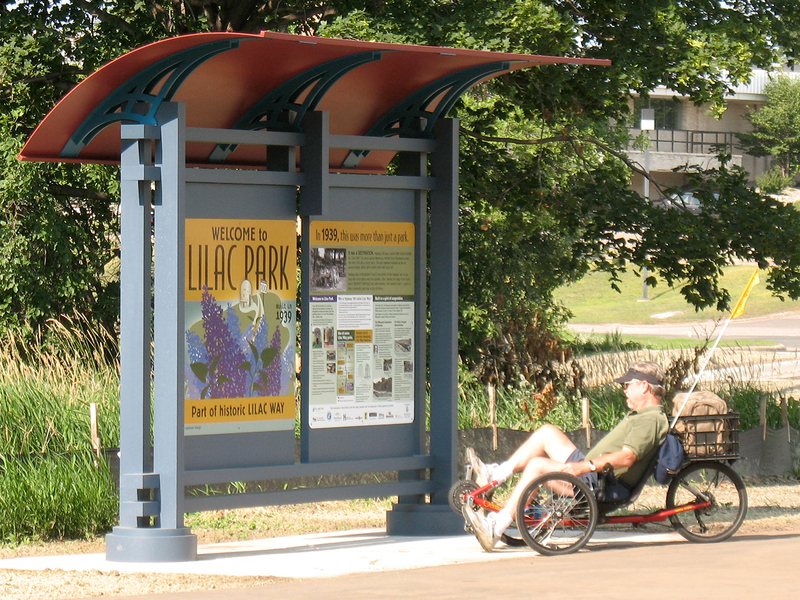 The information signage for Lilac Park was designed by Karen Laukkonen, Laukkonen Design. 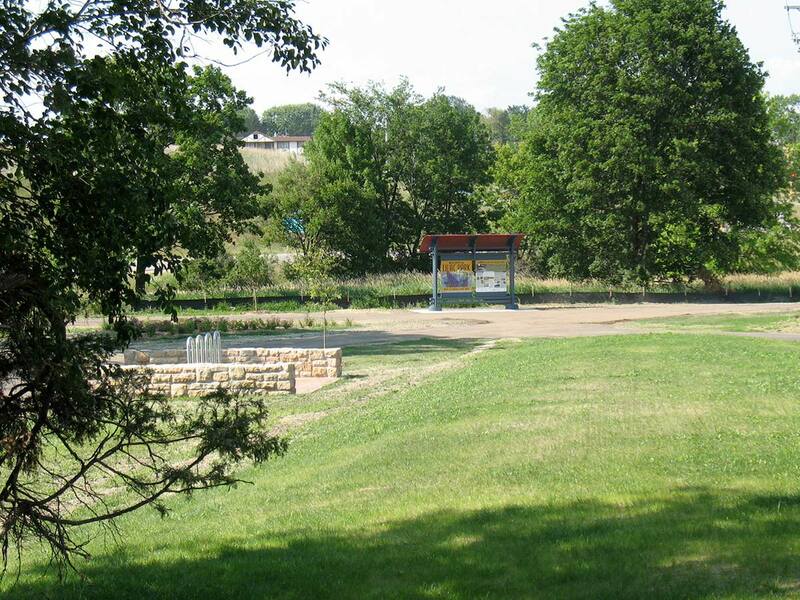 Read MnDOT’s 1964 Wayside Rest Area Inventory (JPG) for Lilac Park (formerly St. Louis Park Roadside Park). 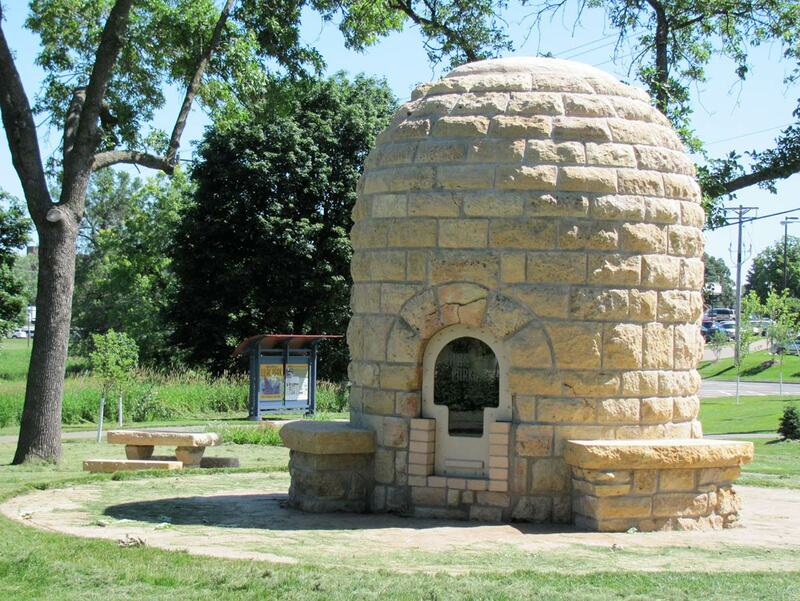 Read MnDOT’s 1997 Historic Roadside Development Structures Inventories (PDF) for Lilac Park (formerly St. Louis Park Roadside Park).